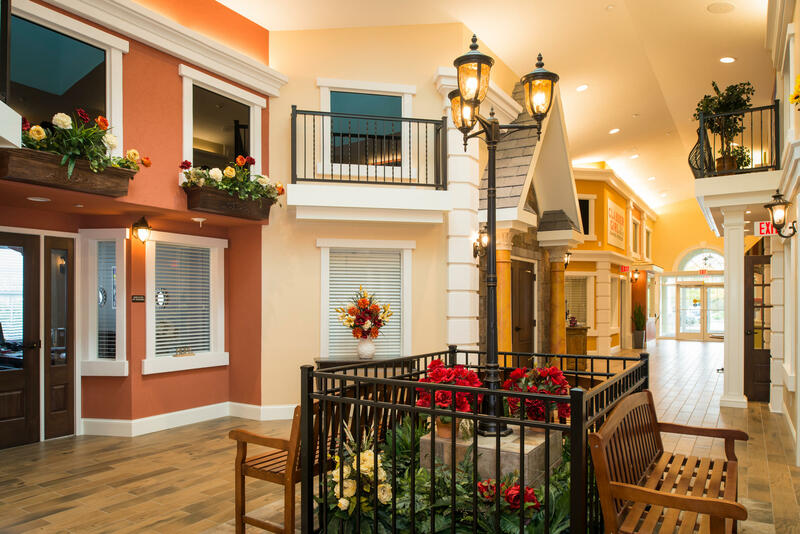 Take a virtual stroll down Main Street! 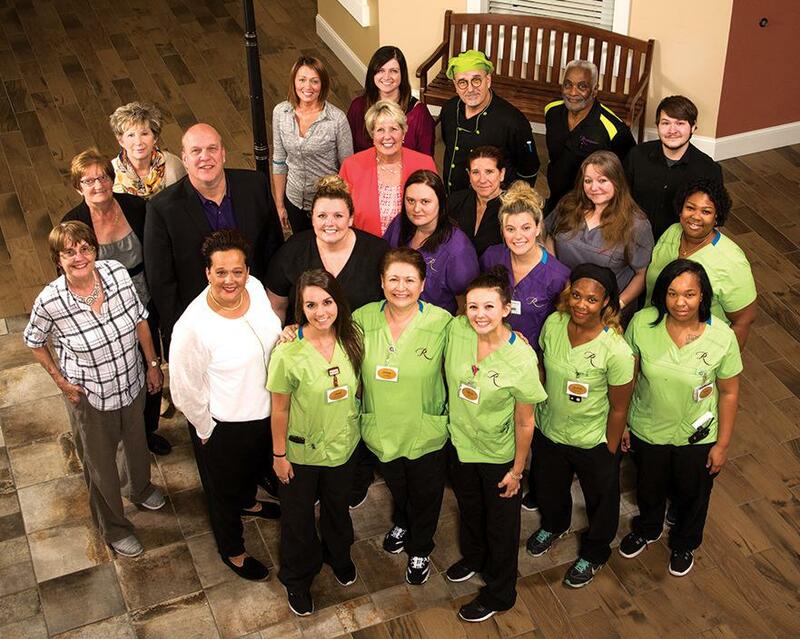 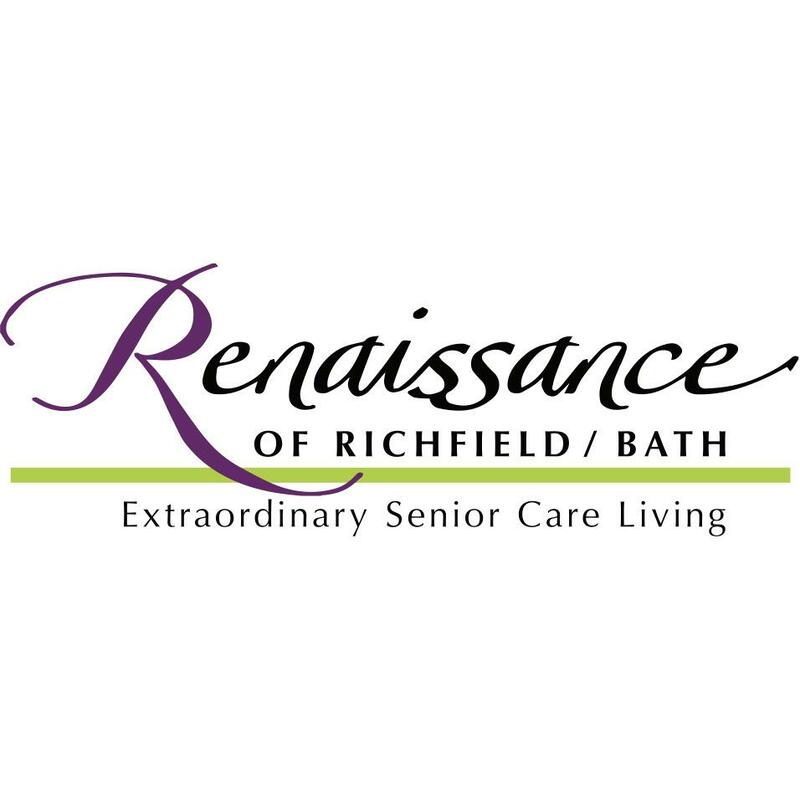 The Renaissance of Richfield/Bath is an assisted living facility with a dedicated memory care unit and provides compassionate, person-centered care while making members feel at home. 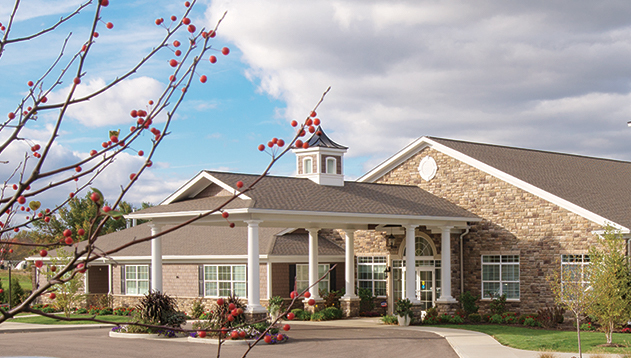 The decision to move a loved one to an assisted living facility often weighs heavily on families. 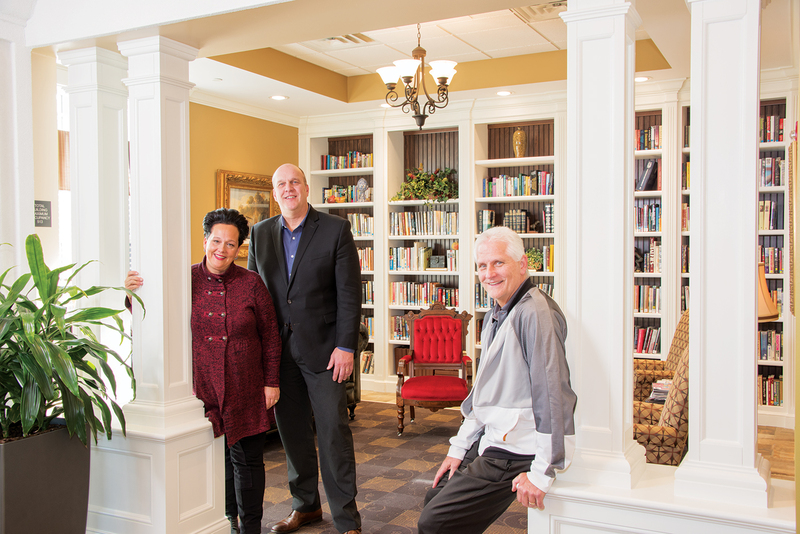 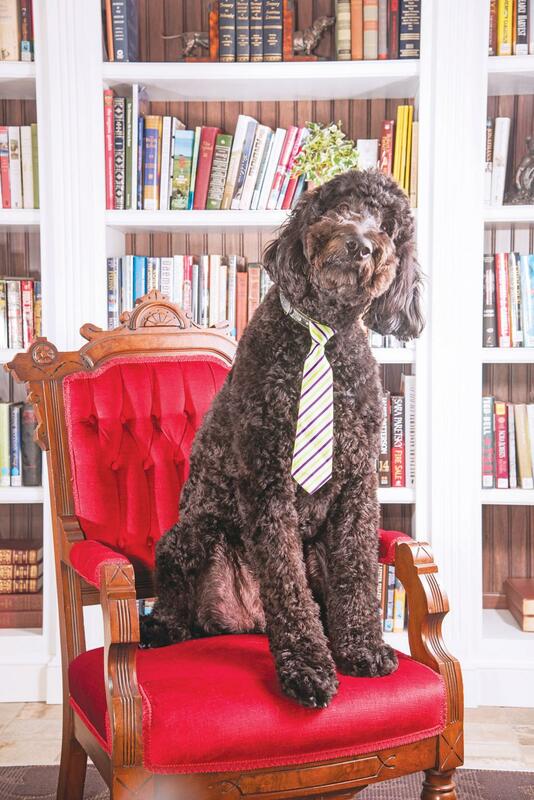 Jeff and Jill Risner, of Renaissance of Richfield/Bath, are committed to easing the transition—making loved ones and their families feel at home.